There's never been a better time to get one of the best iPhone 7 deals going. And grab a deal you most definitely should, as the iPhone 7 is going for some quite ludicrous prices now, with stacked contracts that cost an absolute fraction of what you'd pay on iPhone X or an iPhone 8. 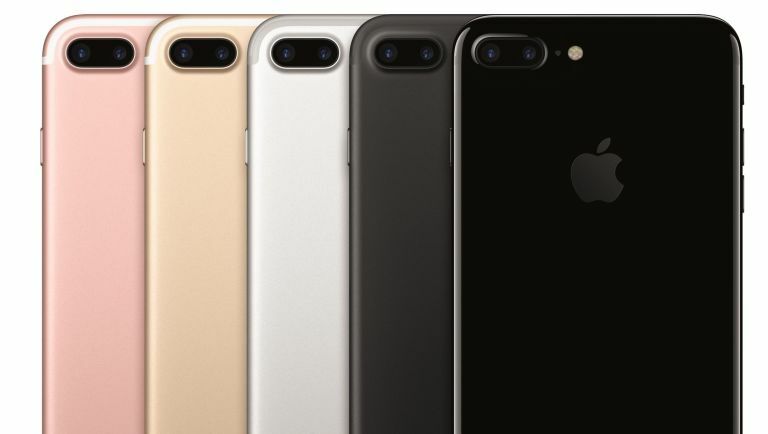 So, whether you want an iPhone 7 Plus or a regular iPhone 7 handset, we've got the latest deals from all the UK networks right here. Go on, grab yourself a piece of Apple history that's still a formidable smartphone in its own right.